One of cinemas most famous monsters is back to cause some mayhem. The Predator feels like a call back to the original, harkening back to simpler times. They even try to go back to their practical effect roots. The Predator’s are more lethal than ever. Let loose in a suburban environment they are now imbued with the DNA of other species, making them even more dangerous. If their blood doesn’t melt through everything I’m going to be disappointed. The links between the original and this movie run deep. Director Shane Black shared screen time with Arnold Schwarzenegger back in 1987 as one of his commando buddies, Hawkins. Since then he wrote up Lethal Weapon, directed Iron Man 3 and The Nice Guys (a seriously underrated dark comedy). The connection to Predator 2 comes in the form of Jake Busey who plays the son of his real life dads character (Gary Busey). 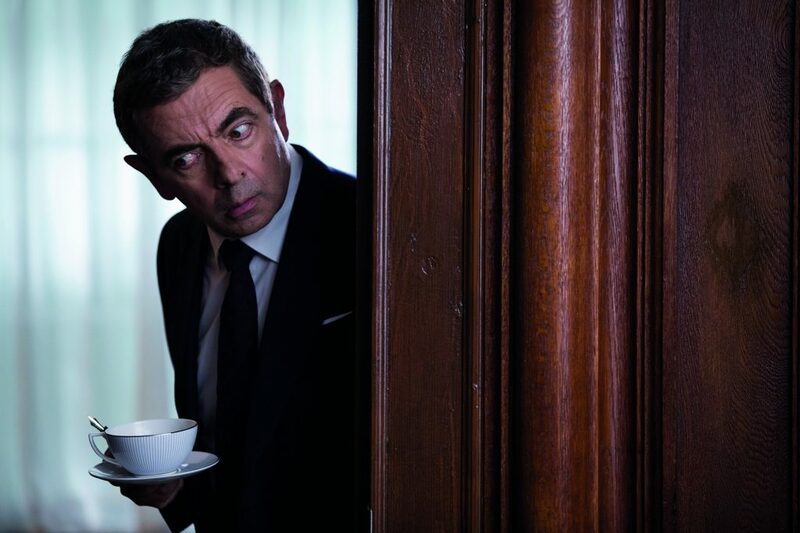 Rowan Atkinson is back as Mr Bean as James Bond. The movie kicks off with a cyber attack that jeopardises all active serving British secret agents. The only agent who doesn’t get their cover blown is the retired Johnny English, who comes back to the field one last time to help out Queen and country. Genuine laughs and a silly plot that relies way too much on the “old guy gets befuddled by technology” schtick that Die Hard 4 tried and failed with. As if The Conjuring couldn’t get more spin offs after Annabelle, Warner Bros. found a way. The Nun follows the exploits of a Catholic priest and a novice who have been sent by The Vatican to investigate the suicide of a nun at a Hogwarts-lookalike monastery. Aesthetically it looks more like Van Helsing than the more down-to-earth look the previous films have had. Prepare your body for the jump scares. Do you like Kevin Hart? The way you answer this question will pretty much let you know whether or not you’ll enjoy this film. Hart co-wrote and stars in Night School, a movie about a guy who somehow blows up his old place of employment and now needs to do night courses to pass his high school GEDs. With a cast of over the top characters, this comedy is trying its best. If I’m going to see a comedy this month though, it’d have to be Johnny English.